Do you want a flashback from the Spanish time? Or just a background to prove that somewhere, sometime, the Filipinos were influenced by the people of Spain or Spaniards? Or maybe, you just want to see an extra-ordinary architecture or work of arts? Or exactly, you just want to see one beautiful street in the Philippines. 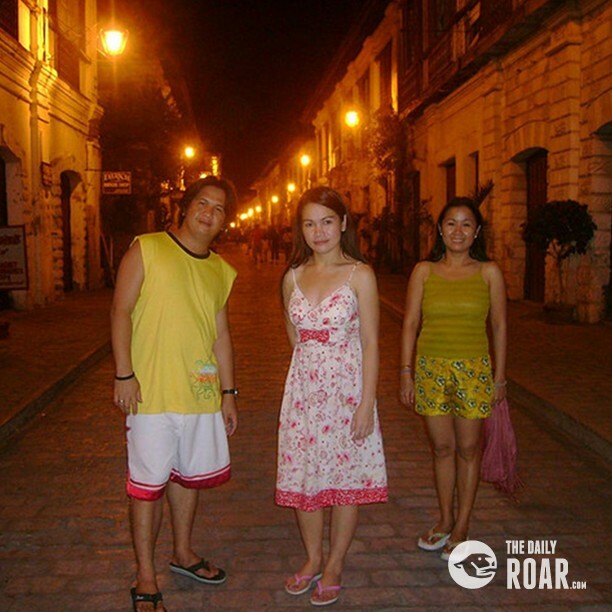 Well, Calle Crisologo in Vigan, Ilocos Sur is the answer to all your expectations. One beautiful amazing street surrounded by houses built during the Spanish time. Indeed, one perfect place for a tour of the past. 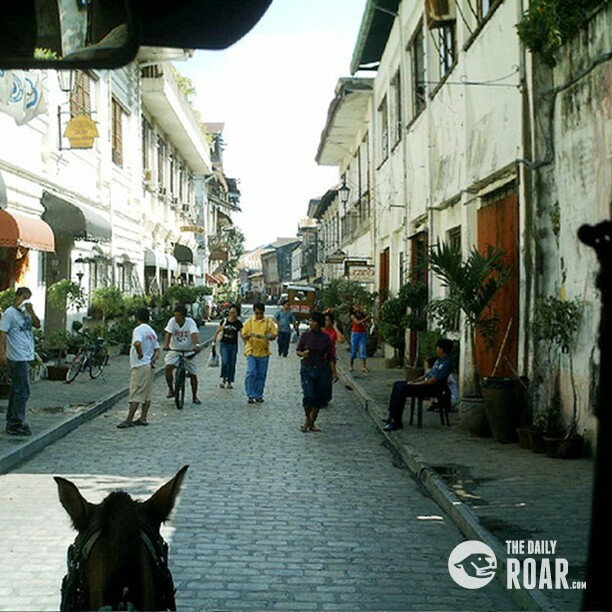 Being surrounded by old houses, Calle Crisologo is also called The Heritage Village. It was considered a UNESCO Heritage Site in order to save the cultural past of the Ilocos region. Famous in its cobblestone streets, old houses and calesas, Calle Crisologo is indeed a place of old times. Some of the houses surrounding the village or the street, were converted into inns or a place to stay overnight. So one can really enjoy living in the house of our ancestors way back from the Spanish time. 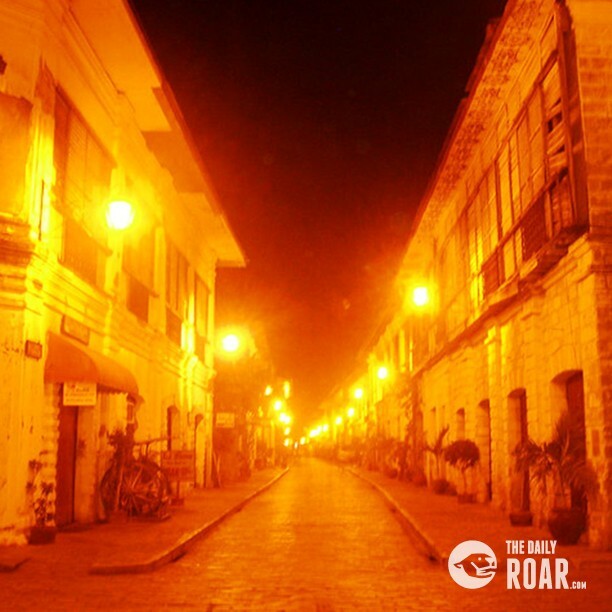 Calle Crisologo or Calle Mena Crisologo was named after the writer and respected son of Ilocos. He is Mena Pecson Crisologo. Among his works are Don Calixtofaro de la Kota Caballero de la Luna, Codigo Municipal and the Ilocano novel called Minig wenno Ayat ti Kararwa. Anyone won’t regret visiting this street with scenes of old times, the Spanish era. Since this place is closed to traffic, a romantic walk or a ride in calesas or horse-drawn carriages will complete the day. The “calesa” is the major mode of transportation during the Spanish time. It is awesome to see the same during this modern time. How lucky we are as the new generation. At day, tourist can also enjoy buying Vigan’s products which are lined up in the ground floors of some of the houses. Woven products, vinegar, chichacorn, hats and other wood crafts can be bought here. At night, the scene turns into something romantic and mysteriously quiet place. The stillness and the matching charm of the lamps lit in the street makes the place more admirable. Definitely, a lovely evening. 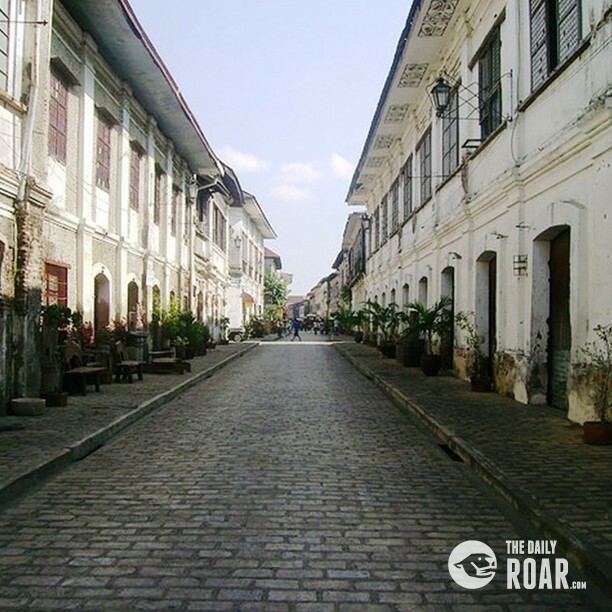 Calle Crisologo in Vigan Ilocos, Sur can be easily reached via bus, car or by plane. By bus, it would be 7 to 10 hours drive from Manila to Vigan via Ilocos Highway. 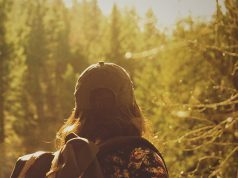 There are regular trips going to Vigan via Partas Bus Co., Dominion Bus Lines, and Viron Transit while bus lines like Farinas, Florida and Philippine Rabbit have regular trips hounding the Manila-Laoag route which passes by Vigan. If via airplane, the Philippine Airlines fly from Laoag everyday to and from Manila. Cebu Pacific has a daily flight also from Manila.